I stood atop Yampah Hill with Kerstin Wasson, Research Coordinator for the Elkhorn Slough National Estuarine Research Reserve (ESNERR). A large tidal creek wove through the marsh grass, its arms snaking this way and that, filling additional pockets with water that reflected the blue sky above. From where we stood, Wasson pointed out the long, dark forms of sea otters. The handful of individuals we spotted from the hill were resting or engaged in grooming activities, taking advantage of the sheltered waters inside the estuary. 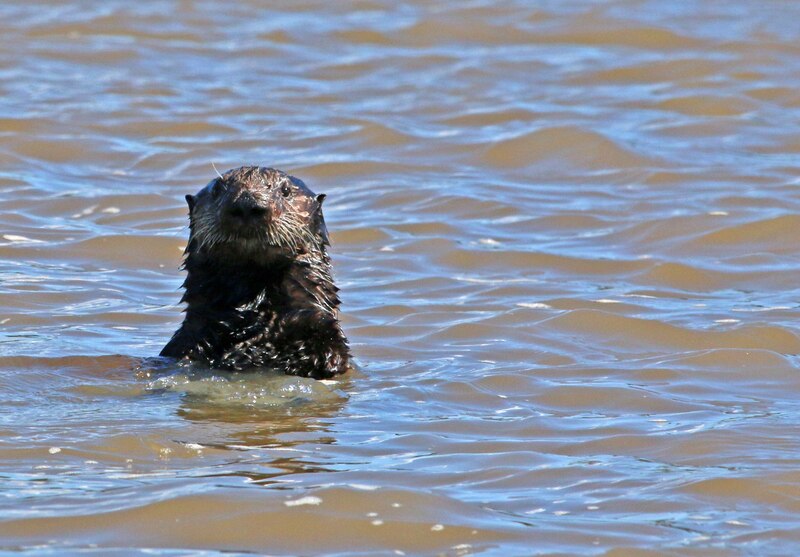 In fact, people across the globe can watch the sea otters from a camera that live-streams a video feed on the Elkhorn Slough website. Read the rest at Voices for Biodiversity!